As the area’s premier tree surgeon’s, Milton Keynes Tree Surgeons has been able to effectively and positively impact the community with our dedicated tree services. 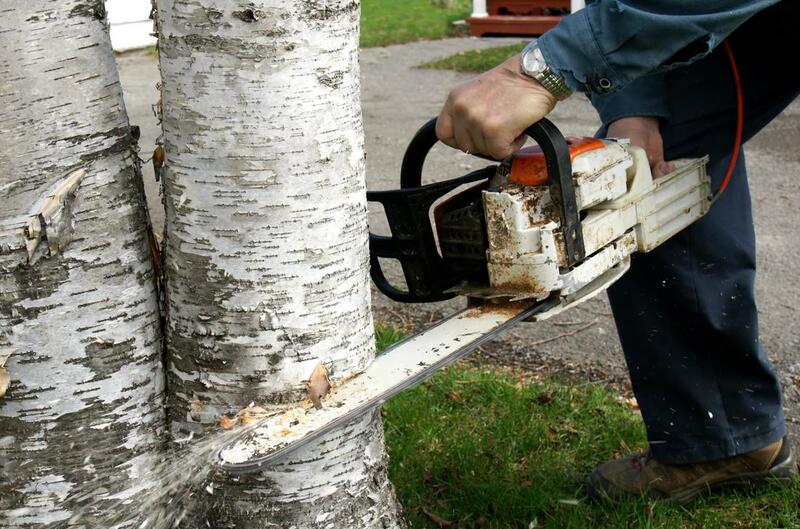 We’re committed to providing the area with the most reliable and trustworthy tree services available, that range from maintenance to overall removal. Regardless of your tree needs, we’re the guys to call. Our expansive list of products and services has been designed to include our most requested services, along with the ones that we specialize in, making the experience easier and more accommodating to you.